Located in the Middle East, Dubai is one of the seven emirates that constitute the United Arab Emirates (UAE). It’s considered the most cosmopolitan city in the region and is popular with tourists from all around the world. 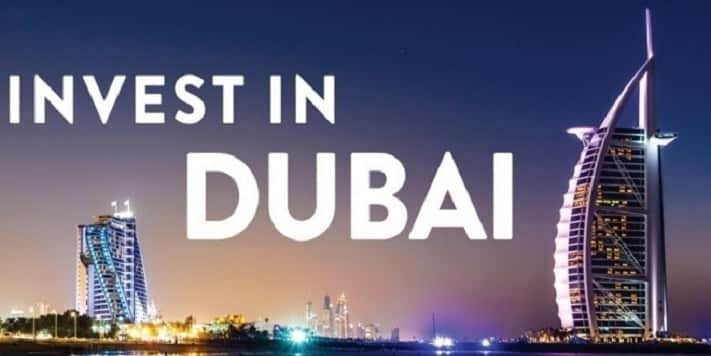 If this is your first trip to Dubai, i highlight few things you should keep in mind. Dubai is a Muslim city, kissing, cuddling, and even holding hands in public are not only frowned upon by many but actually illegal. All too often, naive foreigners are arrested for committing indecent acts. This is just one example of actions that might be legal in your own country, but aren't in Dubai. Others include drinking alcohol in public (except at licensed establishments) and giving someone the middle finger. Committing any of these offences may see you fined, stripped of your passport, and thrown in jail.